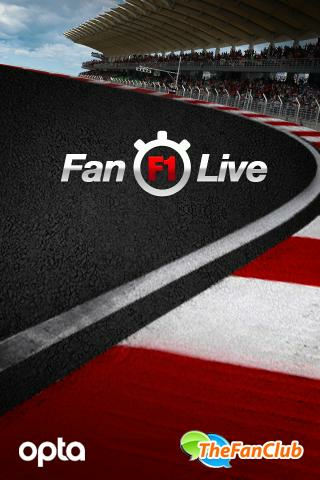 NOUVEAU – La FORMULE 1™ en live, SUIVEZ CHAQUE TOUR DES COURSES SANS PERDRE AUCUNE INFORMATION. Caractéristiques: News, Grand Prix 2010, Courses, Classement, Circuits, Forum, Fun, Photos. This is a very Pretty & Cute Android robot Clock widget. New! Supported 12/24-Hour format!